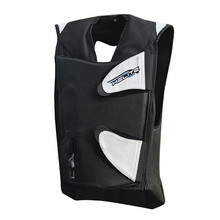 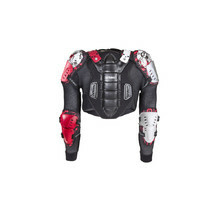 Body protectors W-TEC and WORKER are designed to protect your upper body in case of an impact or an accident while providing comfort during the ride. 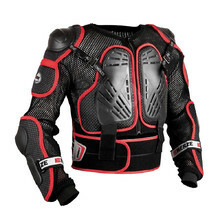 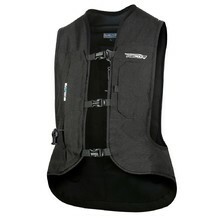 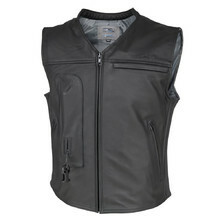 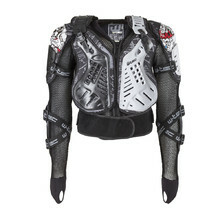 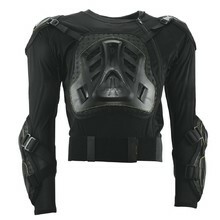 They provide full protection for your thorax, shoulders, back, forearms and some of them even for your spine. 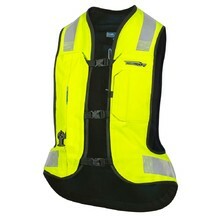 All W-TEC and WORKER body protectors are certified according to the highest European standards. 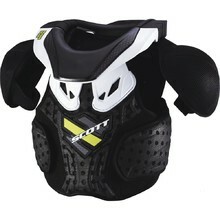 We also offer quality protectors by SCOTT, Emerze and other brands. 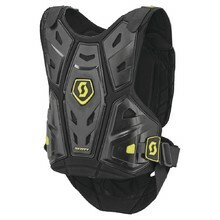 CE hard shell protector, plastic protectors, breathable and comfortable liner. 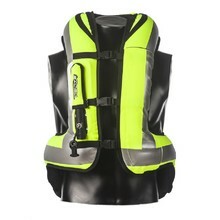 Articulated and impact absorbing shell, breathable mesh body, adjustable waist straps. 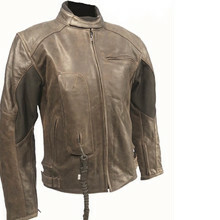 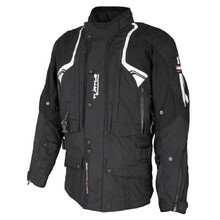 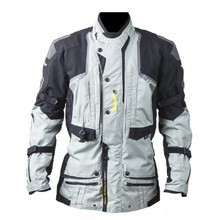 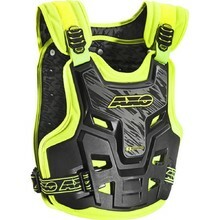 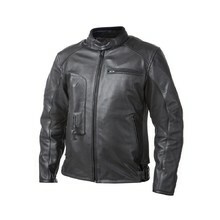 CE airbag (fully inflated in 100ms), removable back protector, 1.2mm thick cowhide.